–Cosmic Yoruba, “Would Your Ancestors be Shocked by Traditional Marriage?” on pre-colonial marriage practices among the Yoruba (She also posts about other West African tribes.) Bold mine. 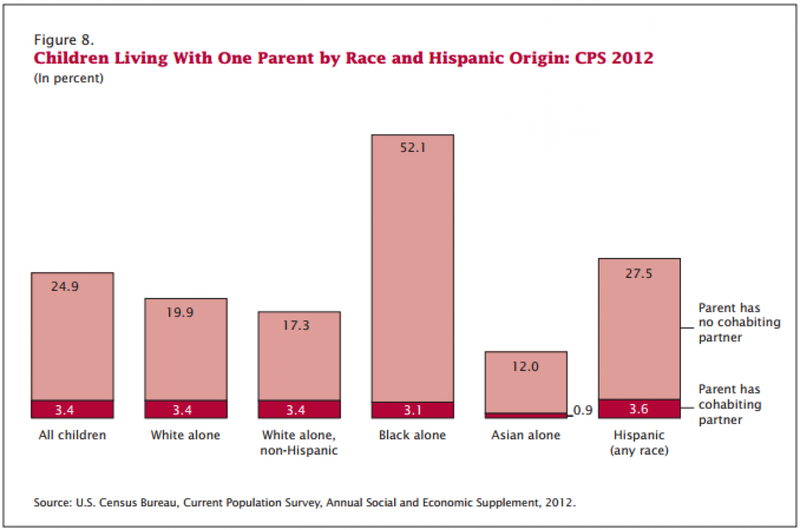 ChildStats.gov states, “Seventy-four percent of White, non-Hispanic, 59 percent of Hispanic, and 33 percent of Black children lived with two married parents in 2012.” That leaves 77% of black kids living with one parent or no parents; 77-55= 22% of black kids living with no parents. 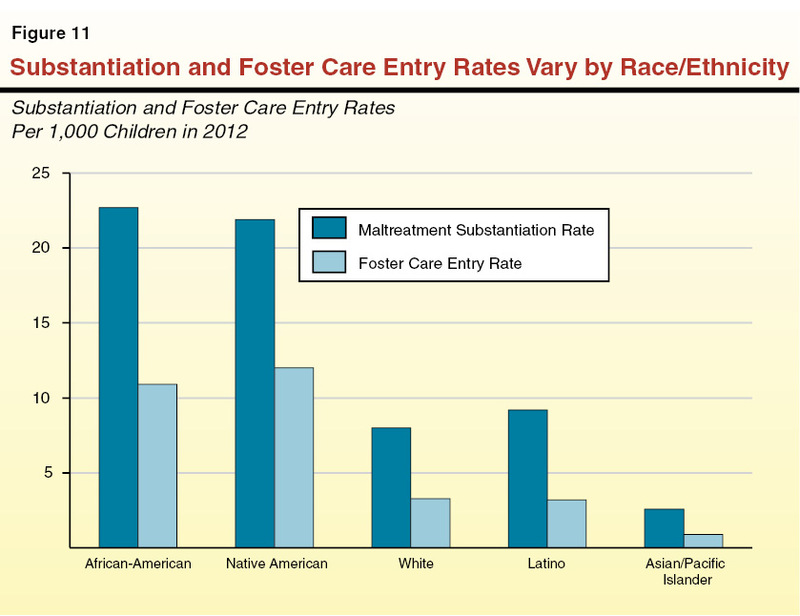 A large% of those kids live with grandparents, aunts, or other relatives, but a lot are in foster care. Conservatives like to claim that if black people would just form two-parent families and raise their kids together, black poverty, incarceration, drug use, low SAT scores, etc., would all disappear. While a bit of stability might help, (or might not, since males commit the vast majority of violence, so you might just trade neglect for physical abuse,) conservatives are probably on the wrong general track. Various conservatives have responded, “No, it takes a family to raise a child,” just showing that no one involved understands tribal family structure, because a “village” in tribal society is an extended family. But a village isn’t an extended family in the US, which makes the notion of trying to transfer the model to a population where outbreeding has been the norm for over a thousand years, tribalism is almost non-existent, and most people don’t live anywhere near their extended kin (and they are less closely related to their extended kin than people in a tribal society who’ve been marrying their first and second cousins for generations,) sound rather fraught with difficulties. Here in the US, we can see for ourselves rates of child abuse, malnutrition and neglect (and we think of this as a problem.) Until someone invents a time machine, we’ll have a much more difficult time getting a first-hand view of the pre-colonial Yoruba. (Heck, the vast majority of us don’t even have a first-hand view of the current Yoruba.) I’m sure some colonialists wrote accounts of what they saw when they arrived in the area–but any colonialist account that paints pre-colonialized people in a negative light is generally assumed to be biased and tainted by racism, which makes such accounts not-so-useful for supporting arguments in polite discussion. We’d need some kind of data, and data is often hard to come by. The tribal/village structure of these west African communities probably provided enough kin support that families could move children around like this and still have many of them reach adulthood. The system may, in fact, have been superior to just having the kids home with mom. Similar to modern day care, the extended kin network could look after the kids while mom worked in the fields or traveled to other cities to trade or do other work. 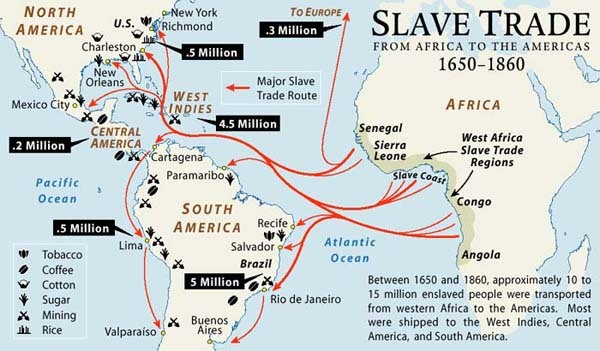 This system has low incentives for marital fidelity or monogamy, leading to an excess of males, which helped catapult the slave trade in the first place, though that is beyond the scope of this post. The tendency toward monogamy or non-monogamy is probably basically genetic, reflecting the environmental/cultural structure one’s ancestors lived in. Your particular moral norms on the subject most likely just reflect whatever was evolutionarily advantageous for your ancestors–anyone who did what wasn’t evolutionarily advantageous didn’t tend to become your ancestor. However, rates of child abuse/neglect/abandonment/starvation/malnutrition were probably pretty high, just as they are in various communities today. These sorts of unpleasant details just don’t tend to show up in accounts that are trying to cast their subjects in a positive light, and frankly, horrible rates of infant mortality were so common in the past as to be unremarkable to many observers. Here in the US, the system is less functional because, for starters, there are few African American men with large farms for their wives to raise crops on. 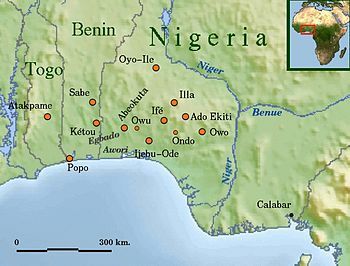 People who would have been on the top of the social pile in Yorubaland, people who had all of the traits necessary to be a successful, thriving, happy member of Yoruba society may not have the traits necessary to out-compete, say, Taiwanese immigrants with their nose-to-the grindstone approach to getting their kids into medical school. Living in modern America is also much more expensive than living in a tribal village–the cost of housing, transportation (car), health care, etc., in the US will set you back many a small third world farm. Not to mention different policing standards. Per capita GDP in modern Nigeria is $3,005.51. This is after tremendous growth; in 2000, it was only $377.50–I’m guessing oil is mostly responsible for the difference, because I recall hearing about a joint venture between the Russian gas company Gazprom and the Nigerian National Petroleum Corporation, so I’d caution against assuming that a ton of that money went to ordinary citizens. Looking backwards, pre-colonial per capita GDP was probably also pretty darn low, with most people engaged in subsistence agriculture. Our perceptions of “wealth” are entirely dependent on how the other citizens of a society lives–a guy with a fifty acre farm can be “wealthy” in a third-world agricultural society, while “desperately poor” by first world standards. How he sees himself probably has a lot to do with how he sees his neighbors–is he on top of his society, or at the bottom?